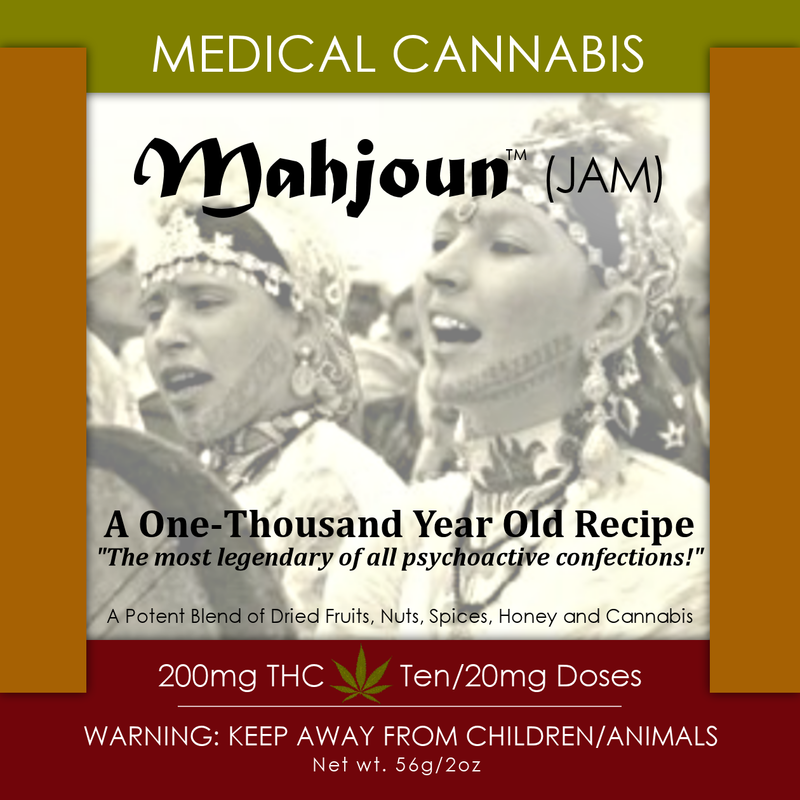 MAHJOUN™ is made from a healthy blend of dried fruits, nuts, spices, honey, ghee, and cannabis oil. It s also Wheat, Gluten, Lactose-FREE – NO Refined Sugars. EDIBLE COMPLEX sources local ingredients whenever possible. All fruits, nuts, honey and ghee used in making of Mahjoun™ are organic and non-GMO! 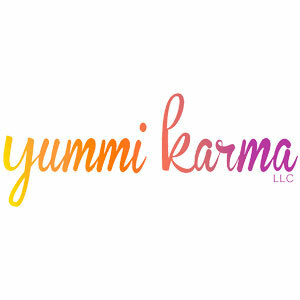 Handmade in small batches by a certified food handler under the supervision of a licensed food processor in a commercial kitchen, and produced in accordance with the San Francisco Dept. 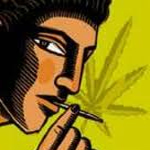 of Public Health & MCD Regulations for the Preparation & Packaging of Edible Cannabis. Each batch of EDIBLE COMPLEX products are tested by a third party independent lab for microbiological contamination and potency analysis, insuring safety, integrity, and medicinal consistency in every dose.